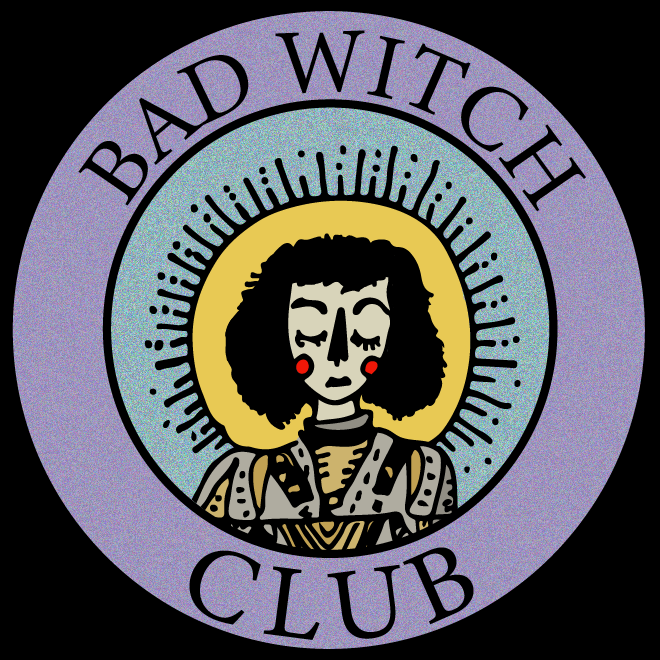 'Bad Witch Club is music, art, magic, and community, cultivated and fostered by artists otherwise overshadowed by a white-centric, cis-centric industry and local scene.' Bad Witchers Zoey Wagner, Elma Husetovic, and Archie Budzar joined Jessi D in the CHIRP studios to talk about their upcoming project – FEMIfest, a DIY music and arts fest featuring national and Chicago talent, in it’s 5th year. They talk about the fest, how they are actively trying to shift the DIY scene in Chicago, and making events accessible to everyone. FEMIfest takes place on 2.15.19 more info here. Share February 3, 2019 • http://chrp.at/1pS- • Share on Facebook • Tweet This!